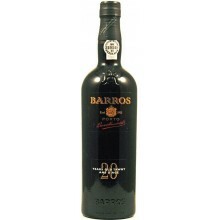 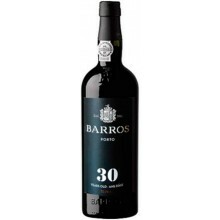 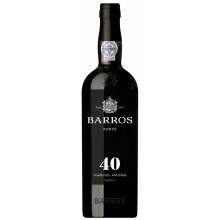 Barros House embrace the families of Tawny, ruby and port wine. 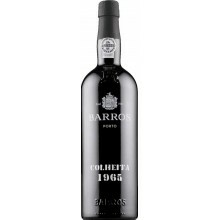 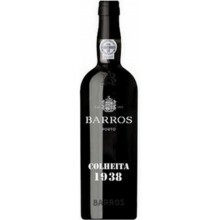 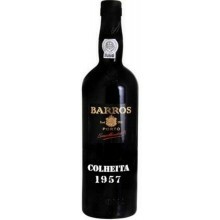 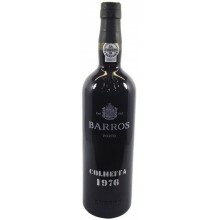 Famously known around the world for the LBV and Vintage port wine. 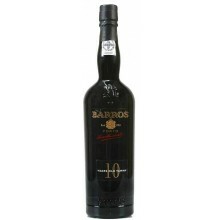 Barros There are 55 products.